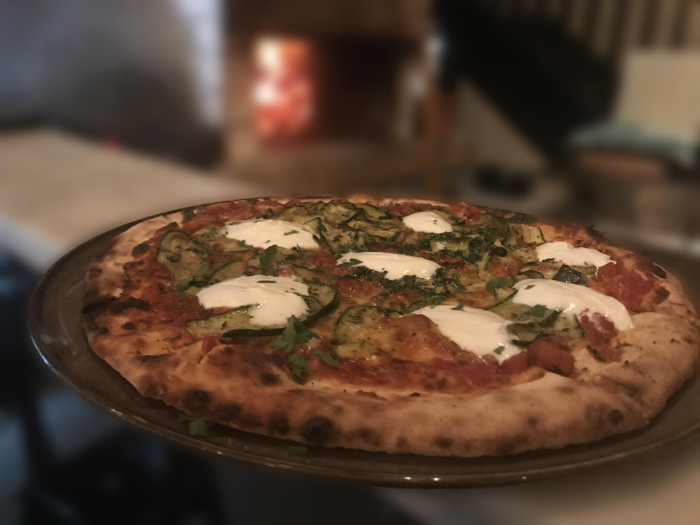 Est has brought this Italian Style Pizza to another level with wood-fired pizzas, Gnocchi and exquisite wine and beer list. Dine in or takeaway. 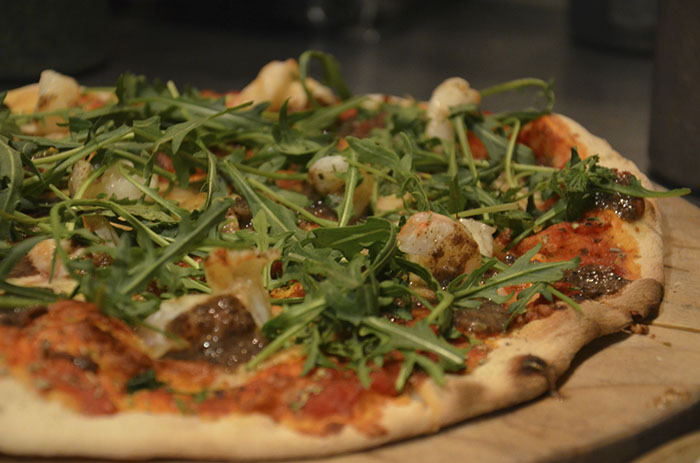 We are open seven days week from 5pm. We take reservations for groups upto 20 people on second floor space. 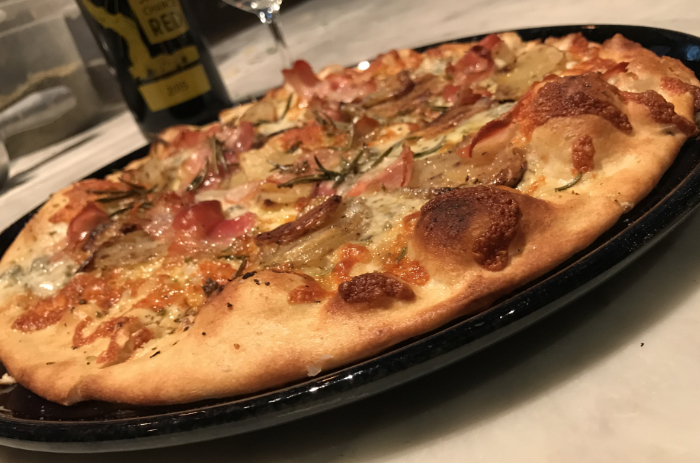 Groups of 6 or more are required to do the Share Menu for $28 per person that includes a selection of pizza, gnocchi, polenta and salad.